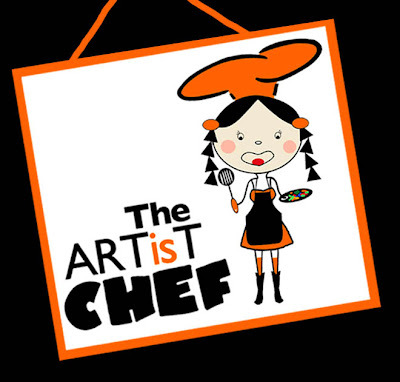 Finally the "Artist Chef" has a blog site! Here, I will feature all my intimate dinner customers in chronological order and all the set meal menus I prepared for them. I will also post photos of my new concoctions. And lastly, I will also post all the paintings I have. If anyone is interested to buy, please get in touch with me. Everything will be up and running in a short while.